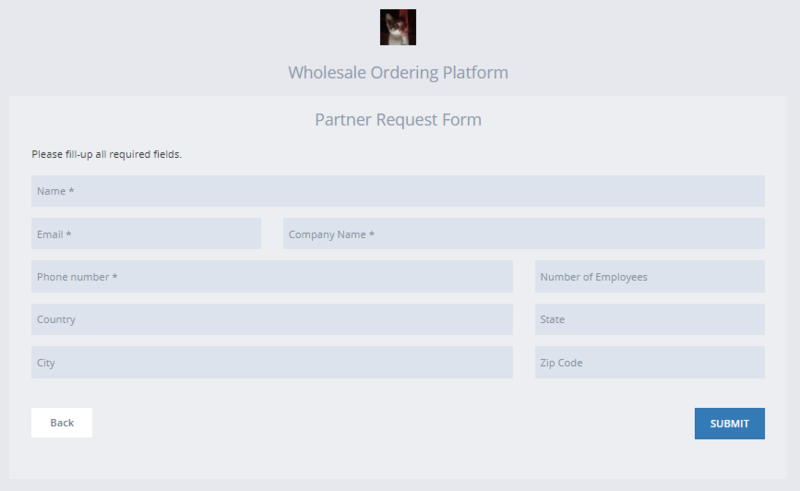 See the below steps to learn how to set up your account request form for new customers. Customers would be able to navigate to this page from your B2B portal's login page. 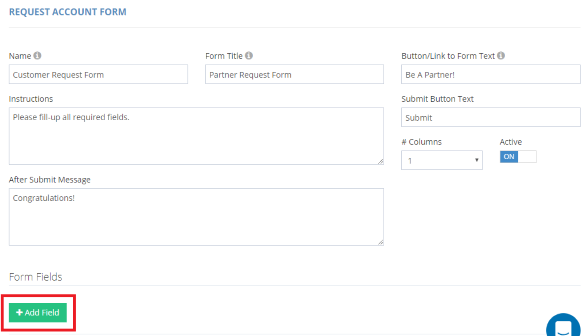 Once they fill in the required information and click "Submit", you would receive an email with the completed form information. 1. 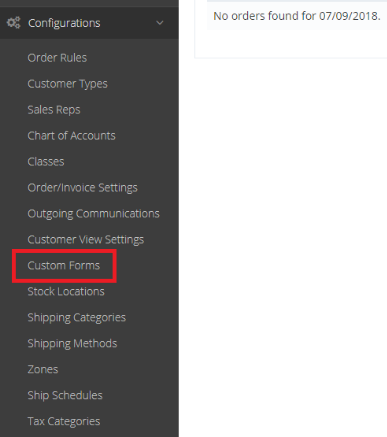 Go to Custom Forms under Configurations. Click on the +Add Field button to add fields that you require your customer to fill up, i.e name, email address, company name. 4. Once done, you may click on Preview, to view your form and Create after viewing it.